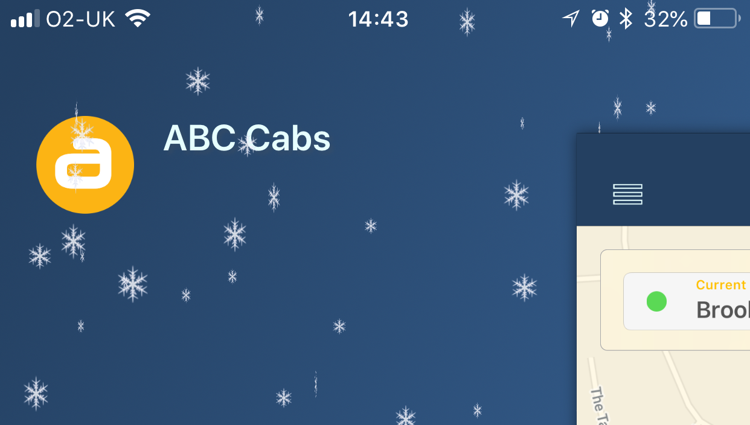 Did you know that you can add snow to your Passenger App? It quick and easy to do and will instantly add a festive feel to your app, just in time for the holidays. Open your Ghost system and go to Management > Settings > Configuration > Passenger App. Once you’ve accessed your Passenger App, click Theme along the top bar and tick the ‘Show Snow’ box. Once you’ve ticked the box, click publish at the bottom of the page and you’re ready to go! Please note: we are encountering some technical difficulties with the snow effect for customers using Android devices. We are currently working towards a fix and will provide an update as soon as possible.